What are the most in-demand finishes? Finishworks will be displaying its trend-setting color designs from its Premier Color Collection at Wood Pro Expo Lancaster October 18-19. 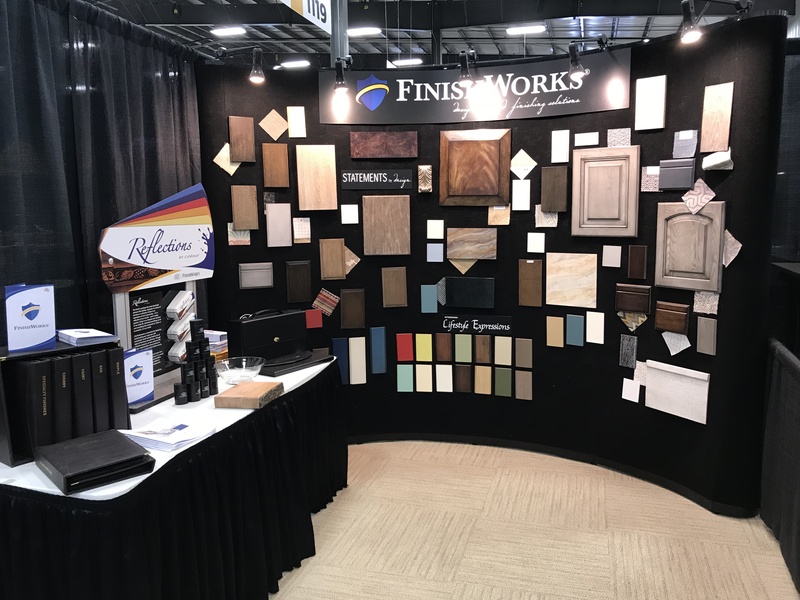 LANCASTER, PA -- Finishworks will be displaying its trend-setting color designs from its Premier Color Collection at Wood Pro Expo Lancaster October 18-19. The Premier Color Collection (consisting of 96 of todays most in-demand colors), as well as its Lifestyle Expressions color collection, which consists of 18 sophisticated trend-setting designs will be available for consideration. The company will also have its Reflections in Colour fan deck on display, featuring 210 of the most popular cabinet and furniture paint colors in today's industry. Finishworks is a manufacturer and distributor of premium wood and metal coatings. 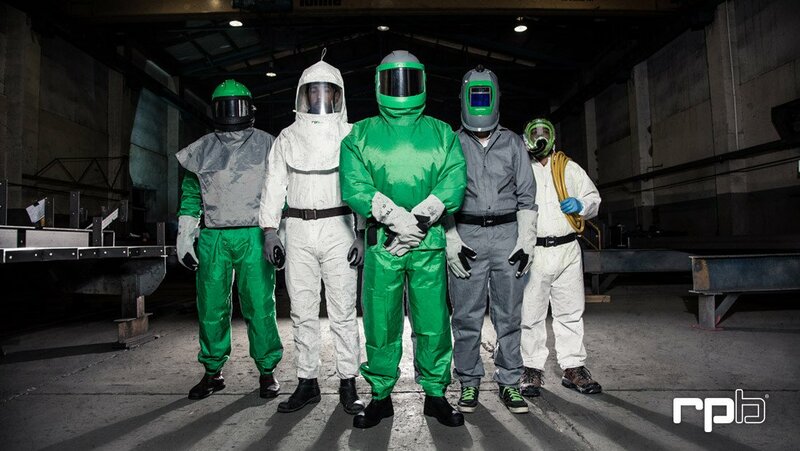 Finishworks will be exhibiting in booth #312 at Wood Pro Expo Lancaster. Click HERE to see a full ist of exhibitors. 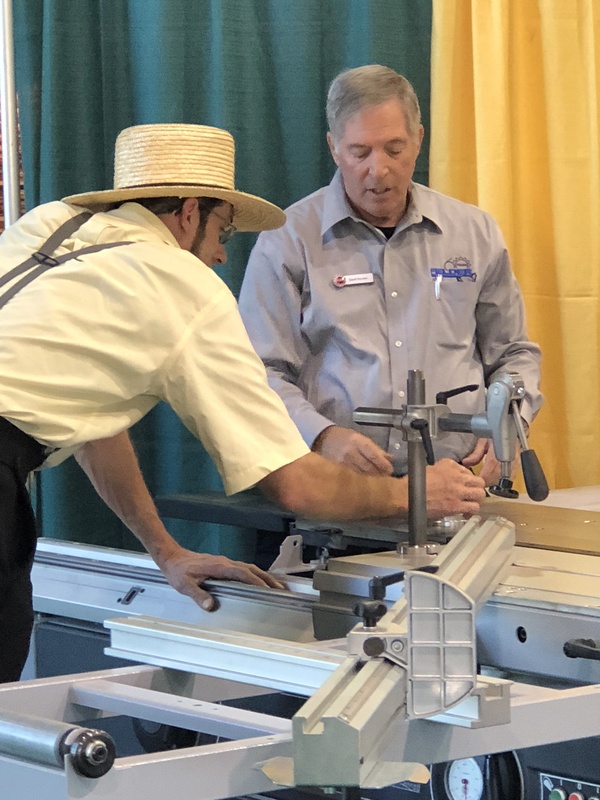 Wood Pro Expo is the regional show series that brings education, equipment, and supplies close to cabinetmakers and custom woodworking businesses around the country. It will include a strong educational program on best practices for shop production, and as well as an expo oriented to equipment and supplies geared to the small and medium size shops, including CNC basics, employee recruitment, finishing, lean manufacturing, business management, software, and shop safety. 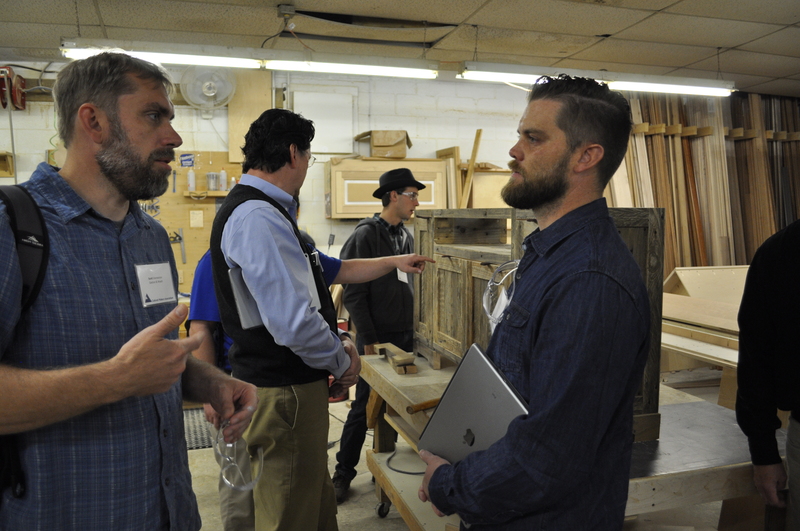 Launched in 2014 in Baltimore, Wood Pro Expo was first held in Lancaster in October, 2017. It returns to Lancaster October 18-19, 2018 and Charlotte March 16-18, 2019.